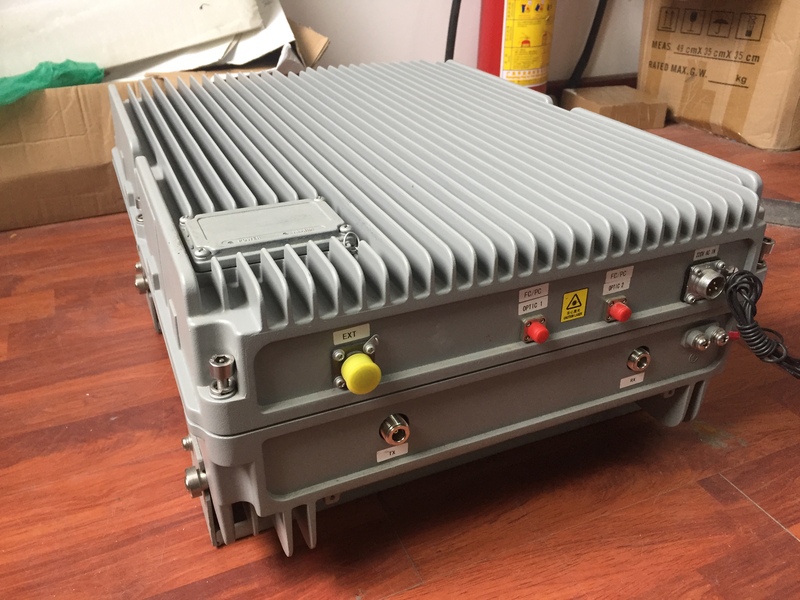 CTSGG20 has been designed and produced to suppress the navigation of GPS receivers in L1 and L2 band GLONASS. This jammer defends the land or the important military objects from the enemy’s precise guided weapons attack. 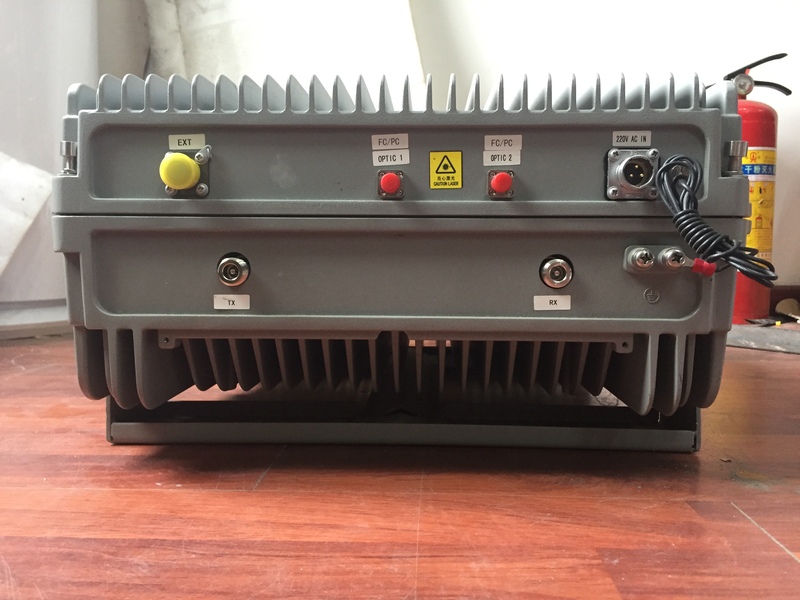 Antenna type is all directional helix with circular polarization and out put power is 10 watt. Input power supply should be 220VAC. 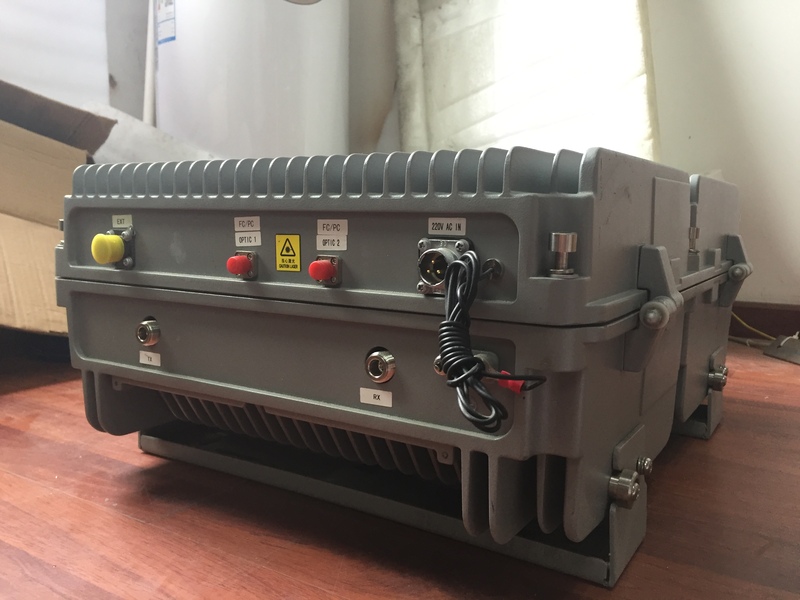 It can be installed on different types of mast.